We offer the perfect combination of influencer marketing, content management and native ads. Benefit from our unique network and 20 years of experience. Content marketing is nothing new. Already 100 years ago, the German baking powder inventor used baking recipes to drive his sales. But today in the web 2.0 it turned to a necessity. 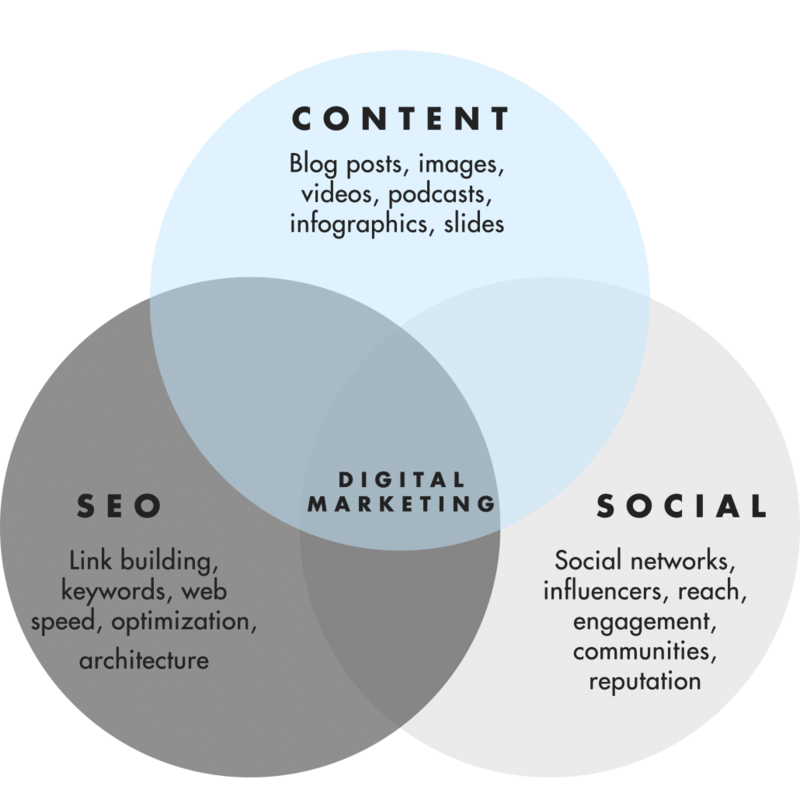 Without digital content marketing it’s nearly impossible to keep up with the competitors. On the one hand, it’s very appealing, because it’s a very lucrative way of marketing. On the other hand, it also drives the image and branding. That is probably the reason every business is eager to participate, but either does not do it successfully or not all. The problem is many do it wrongly by mistakenly treating influencers as a one-night-stand. To exploit this method correctly it has to be seen as a relationship built on trust. This is why we started our business in the first place; to help businesses get their messages successfully delivered. We strongly believe, business need a solid partner who can build this trust-based relationship between them and their clients. At Young Creatives, we are convinced, with our 20 years of experience and innovation, we are the right partner for you. The combination of content marketing, social media and SEO is not complimentary anymore; it’s obligatory today. You need to coordinate all three in order to achieve the extraordinary ROI. For every invested dollar you get nine dollars back in average. trust recommendations from other people – even someone they don’t know – over brand content. reported online customer reviews as the second most trusted source. consult blogs for finding new trends and ideas. look to blogs for discovering new products. active on social media are motivated to consider products promoted by bloggers they know. Together with our clients, we analyze the current state and indentify the goals. We determine the target groups we want to approach with the campaigns. Content marketing is about story telling, and in this step we create the story about the campaign for the identified audience. Based on the audience and the story we will pick the most suitable channels (blogs, social media, news websites,…). Then we can select the right influencers, matching the client, the audience, the story and channels. Processes need to be defined and then we create steps for the game plan. This is about a constant connection between the brand and consumers. This builds the foundation of trust. The influencer is the medium transfering the trust the consumers have in him to the brands. One of the great advantages of digital marketing in comparison to traditional methods is the analytics and measurements. We use innovative tools to give us and our clients the best possible insights.